A complete archive of all Michael’s work will be available in December 2015.
whilst the traditional song film documentation can be viewed on individual song project websites. 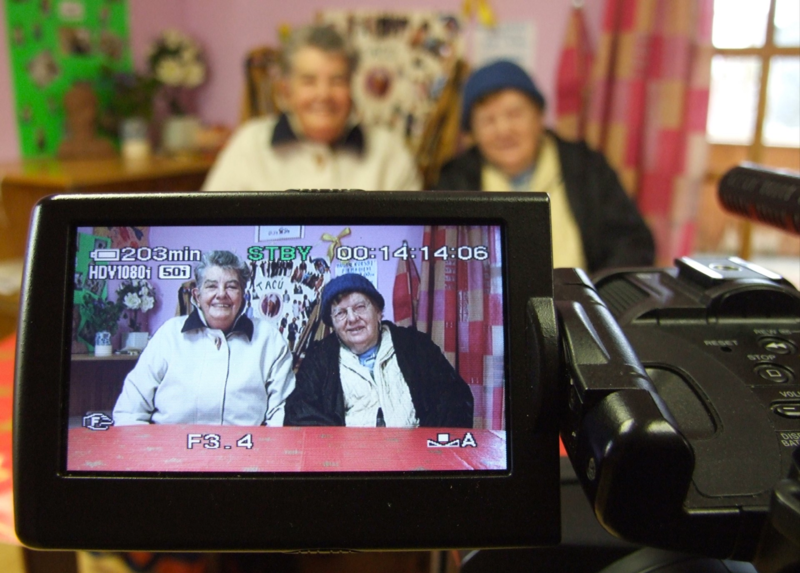 Short sample which is derived from collections with older people from Mayo, Wexford Offaly which were recorded between 2006 and 2010. The Banshee Lives in the Handball Alley. Produced as part of the 'JFK 50 The Homecoming ' Programme and commissioned by the Arts Department of Wexford County Council. Short film made by Michael in 2015 which looks at the links between sean nós and tap dancing.